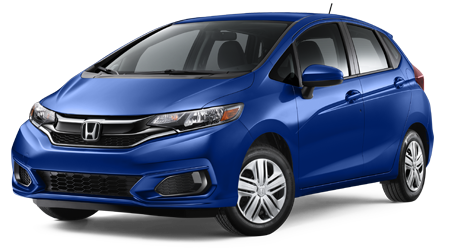 To maximize the enjoyment and longevity you receive from your new Honda Fit, performing regular service and maintenance is essential. 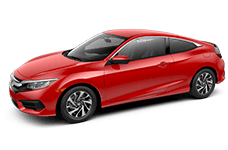 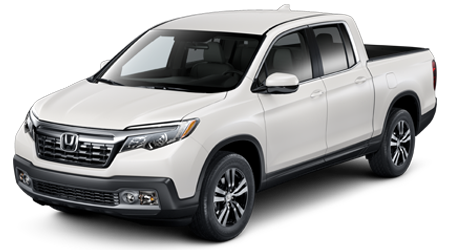 The expert service technicians at Twin City Honda will work diligently to preserve the original operating specifications of your Honda car, truck, SUV, or Hybrid. 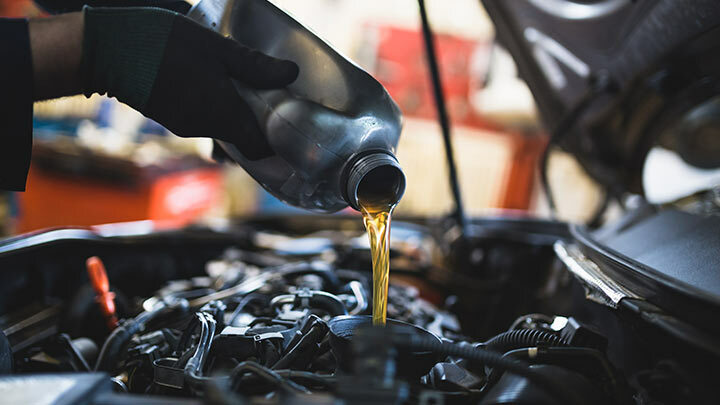 You can depend on the factory-trained mechanics at our Honda dealership to maintain the performance, endurance, and working condition of your vehicle. 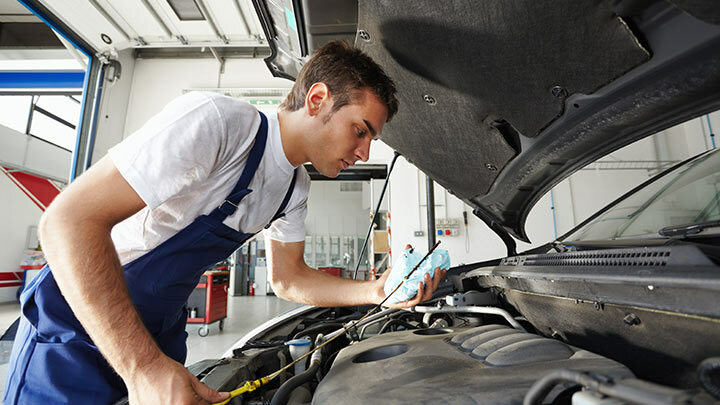 Twin City Honda is your local car dealership for quality diagnosis and dependable service in Port Arthur, TX. 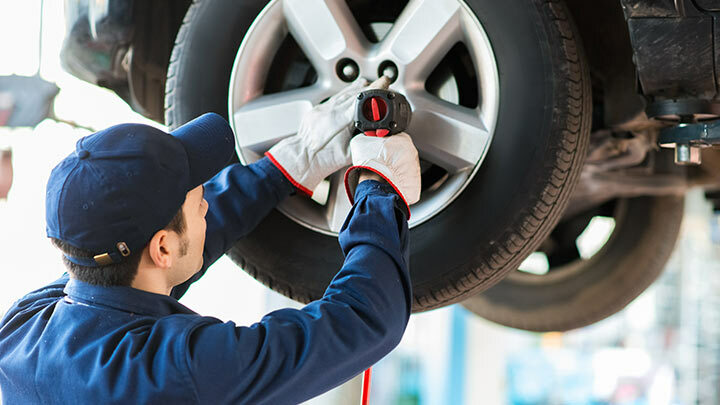 So schedule service for your Honda today! 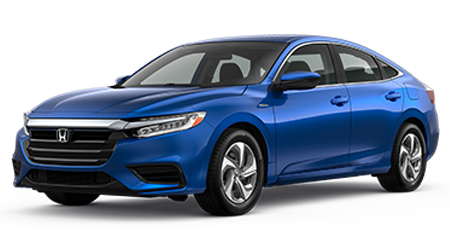 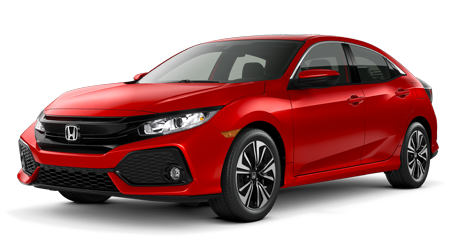 When you stay on top of your Honda's factory recommended service schedule, you help to prolong the life of its engine, transmission, and performance. 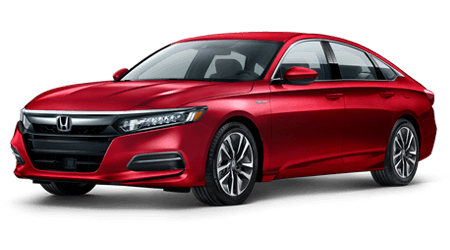 If your Honda is producing an unusual noise or there is an unfamiliar warning light on the dashboard, your car might need service. 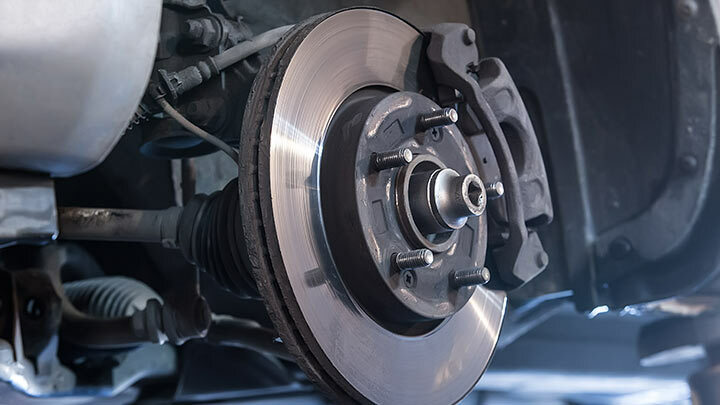 So, the next time you are due for an oil change, battery charge, or brake service, our team of trained mechanics swap out old filters and install new pads and rotors. 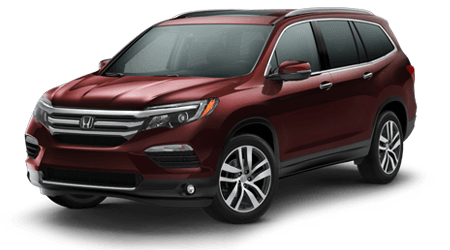 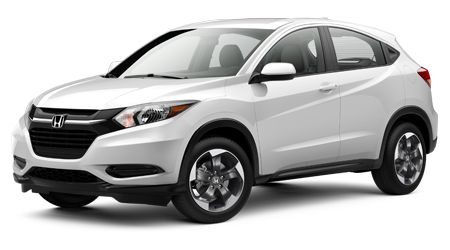 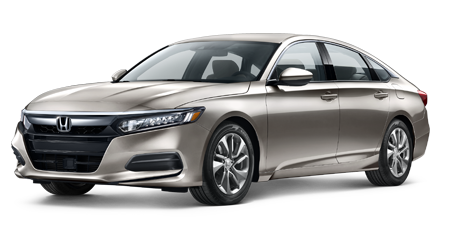 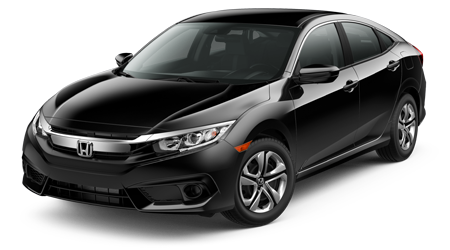 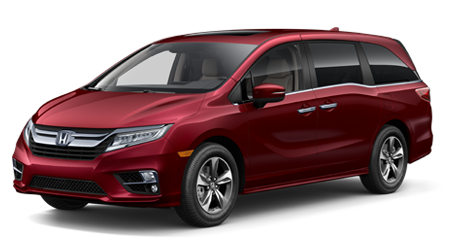 We understand you are on a budget and may be interested to know what Honda service coupons we provide at our Nederland car dealership. 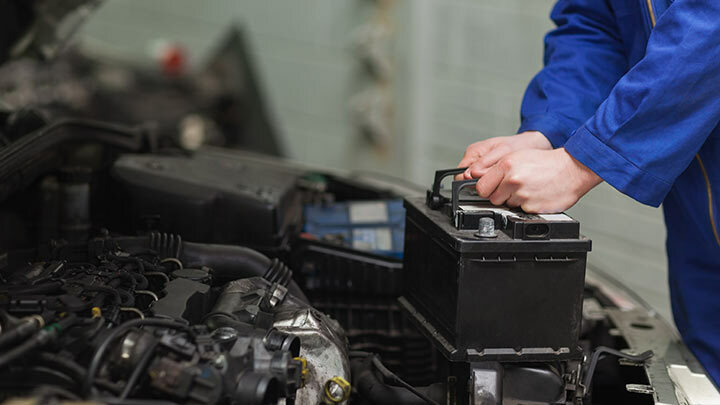 If a piece of your Honda car, truck, SUV, or Hybrid is not functioning correctly, it may need to be replaced. 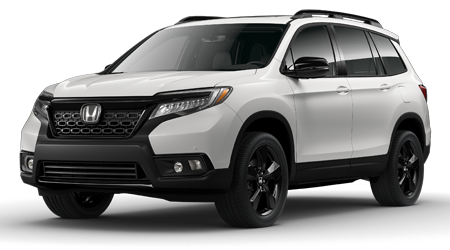 Should that day come, the parts department at Twin City Honda uses genuine, Honda factory parts to maintain the reliability you trust every day. 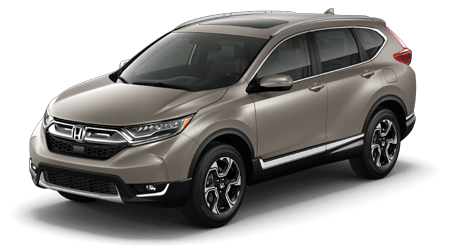 So drive your used car in for service at Twin City Honda in Port Arthur, TX.